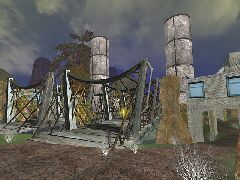 This is the first map pack that Runestorm releases. It contains 7 maps; 6 DM and 1 ONS, specially made for the Ballistic Weapons/JunkWars mods. DM-DC-Beach - A medium sized, front-line, assault map, good for teamplay matches. 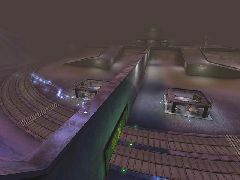 DM-DC-Canal - A medium-large, covered, war-zone style deathmatch map, very good for teamplay. ONS-RS-Limbo - A large, Onslaught map, with several link setups, and all official vehicles. DM-SB-Gaurdian - An older DM map, that came with v1.5 of Ballistic Weapons. Small, ancient arena. 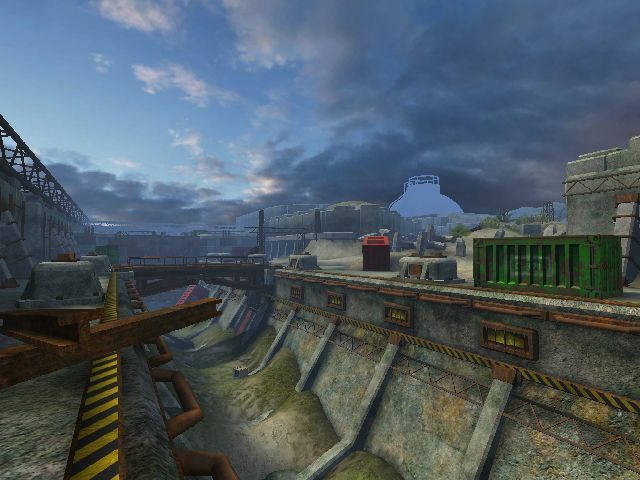 DM-SB-Depot - An Older DM map, that came with v1.5 of Ballistic weapons. Small, rainy, mech arena. DM-RSJW-Serpent - A JunkWar arena, set in a far-east setting. It came with the first release of JunkWar. DM-RSJW-Perdition - A small JunkWar arena, set on a fiery island in a sea of burning lava. DM-RSJW-Frigid - A small JunkWar arena, in a cold, snowy setting, with slight cover.